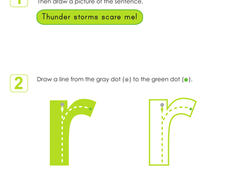 This worksheet encourages preschools to practise writing all about cars. 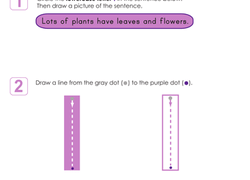 Find out about your students' sentence writing skills with this assessment. 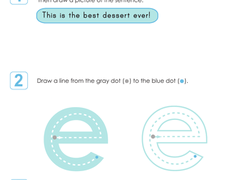 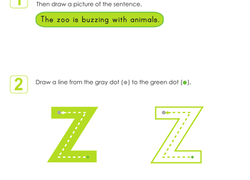 These shaped writing prompts will get students writing and illustrating until there isn’t a spot of white left. 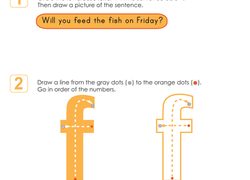 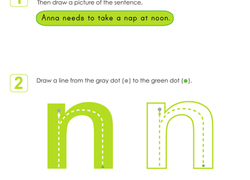 This writing prompt will have students singing as they write and draw away! 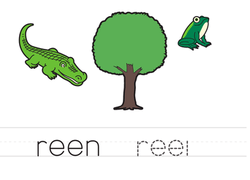 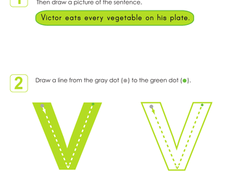 On this prekindergarten writing and coloring worksheet, kids see green objects, trace and write "green," and colour with green. 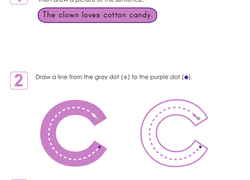 Tracing words, drawing a heart, and writing names are all part of this valentine that students will want to share with everyone they care about. 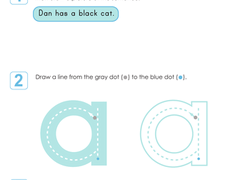 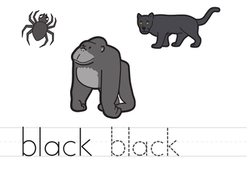 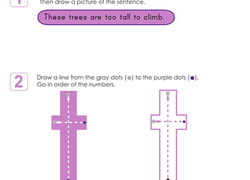 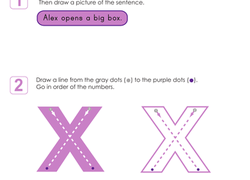 On this prekindergarten writing and coloring worksheet, kids see black objects, trace and write "black," and colour with black. 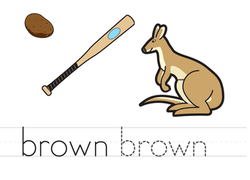 On this prekindergarten writing and coloring worksheet, kids see brown objects, trace and write "brown," and colour with brown. 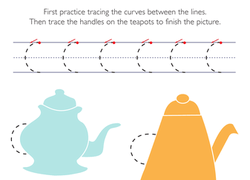 Gain practise for writing rounded letters such as C's and G's by tracing the semicircle-shaped handles of the teapots featured.